Russia’s Federal Security Service (FSB) has arrested several people from Central Asia who were plotting terror attacks on public transport in one of the largest cities in Siberia. “Officers from Russia’s Federal Security Service [FSB], during complex search activities in Krasnoyarsk, have prevented a terrorist attack on public transport during the May holidays,” the statement from the FSB said. The law enforcement officers managed to detain “a group of citizens of Central Asian countries who were linked to international terrorist organizations,” the statement added. 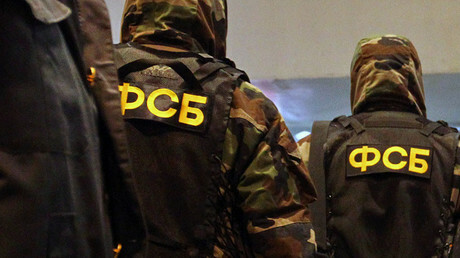 According to the FSB, the officers seized “equipment for terror activities” from the alleged extremists, without specifying the nature of the items. The identities and nationalities of the suspects haven’t yet been released to the media. Krasnoyarsk, the third-largest city in Siberia, and one of the largest cities in Russia, has a population of over 1 million people. Detentions of Islamist radicals in Russia have risen sharply since Russia’s intervention in the Syrian conflict last autumn. On Wednesday, the Federal Security Service detained a group of citizens from Central Asian countries on suspicion of planning terror attacks during Victory Day celebrations. The security agency said that citizens of the former Soviet republics were based in Moscow and were planning to target the capital. At the end of April, the FSB raided an underground Salafist prayer house in the central Russian city of Samara. The agency said it found an explosive device and weapons cache in the unmarked building, which was partially destroyed during the security operation. One of the men inside allegedly had a written pledge of allegiance to Islamic State with him, while others are also suspected of being jihadist recruits. Sixty men have been detained in total, and two criminal cases have been opened. 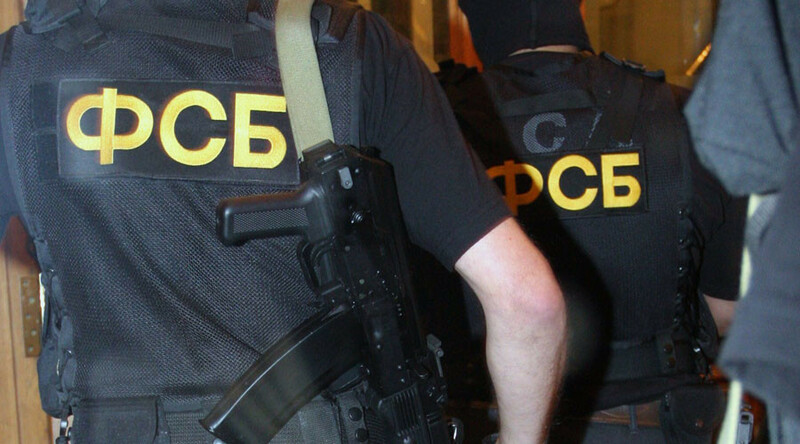 Also in April, the FSB detained the members of a radical Islamic group which had recruited fighters for Islamic State and planned a terror attack in the southern Volgograd Region.